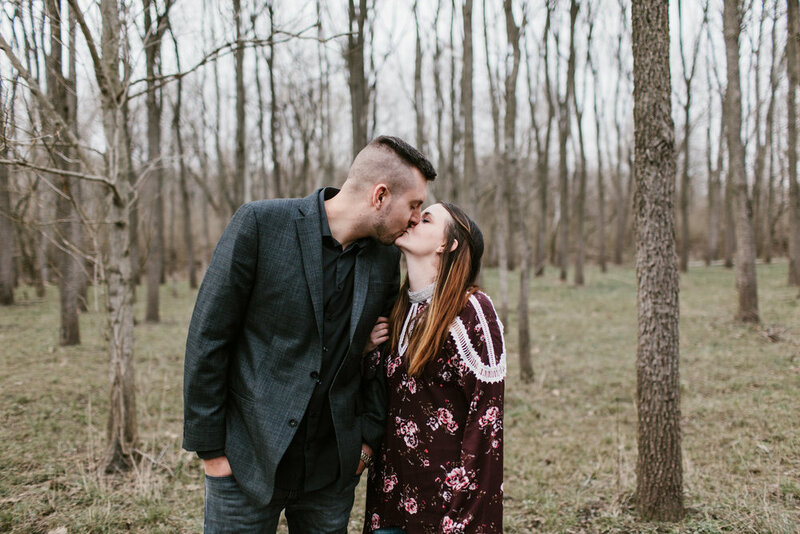 It's been so wonderful getting to know Andrew and Ashley recently as we captured their engagement session at Fort Harrison State Park in Indianapolis. 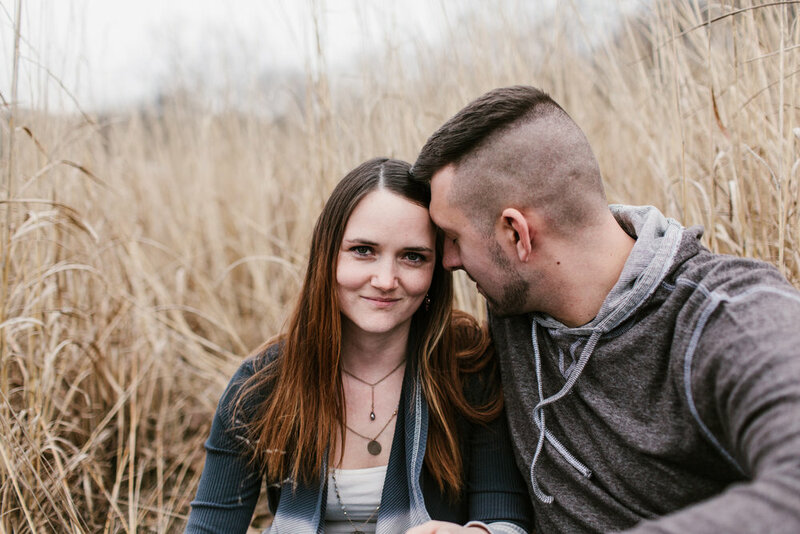 I'm so excited to be a part of their wedding day and can't wait for it to arrive. It's going to be such an amazing day, and it's been so exciting to hear all of their plans begin to take shape. 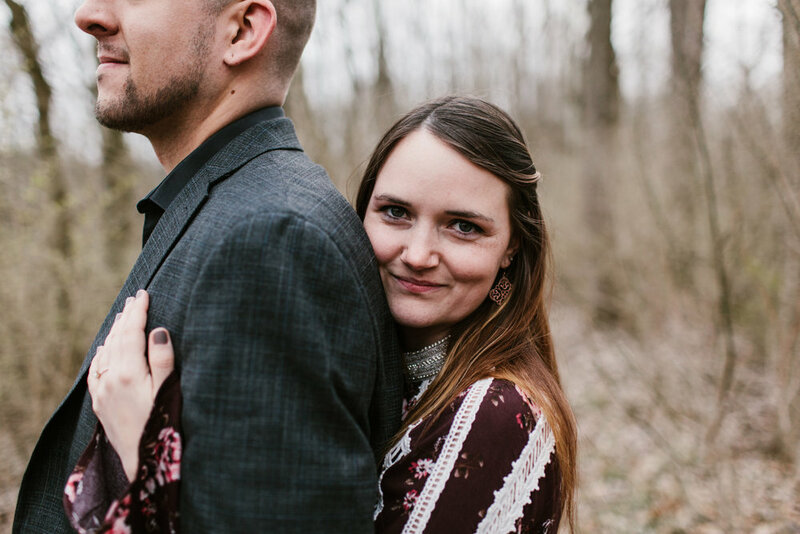 Andrew and Ashely were both so great this past weekend as they braved the chilly weather for some portraits, and I'm happy to share a few of my favorites with everyone. I just made it back home from a morning engagement session at Turkey Run State Park with Lance and Jessica. It's been so much fun getting to know them, and I can't wait for their wedding next summer. Keep an eye out, as a full blog post from this session will be out soon! I had the most amazing time celebrating with Keith and Elaine on their special day. I'm beginning to work my way through their photos and had to share a few quick ones with everybody. They both were Purdue University track athletes, so we even made brief pit stop on their wedding day at the track that they used to compete at for a few portraits. Cannot wait to get these in their hands.